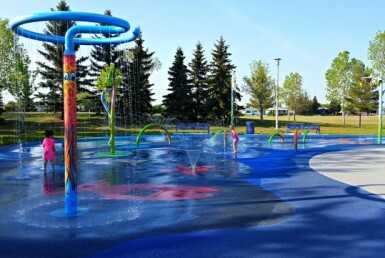 The Windermere Estates neighbourhood is located in southwest Edmonton, east of the North Saskatchewan River Valley and south of Anthony Henday Drive. 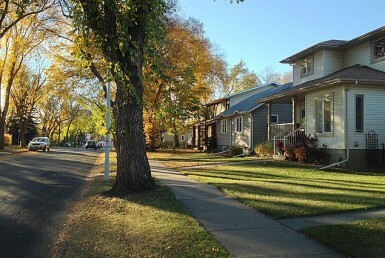 The Neighbourhood Structure Plan (NSP) for Windermere Estates was adopted by City Council in 2006, after the Area Structure Plan (ASP) for Windermere was adopted by Council in 2004. While neighbourhood planning took place in the 2000s, the area already contained approximately 80 residences. The land along the river valley was developed in a linear fashion in the 1960s and 1970s, and development continued slowly through the 1980s and 1990s. The residential area located along the river’s edge contains large single-detached homes on large lots. 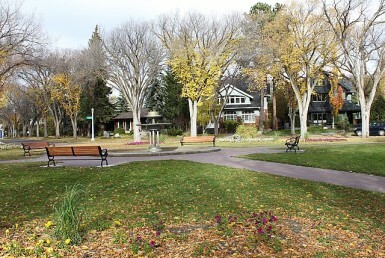 The area was originally developed as part of Strathcona County before it was annexed to the City of Edmonton in 1982. 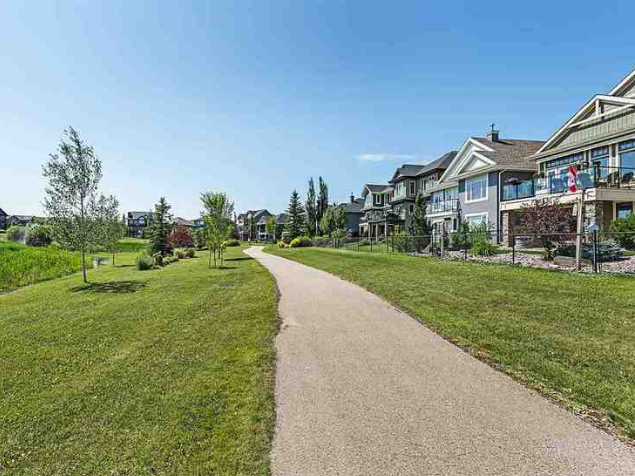 The vision outlined in the plan is to create an attractive, walkable, and sustainable suburban community that takes advantage of natural amenities, such as the river valley, while protecting environmental assets. Once complete, the neighbourhood will include a mixed-use commercial centre designed as a neighbourhood focal point, as well as a series of parks, pathways, and institutional facilities, which will be integrated strategically with residential development. There were 168 homes sold between Apr 1, 2018 and Mar 31, 2019 in Windermere, ranging from a low of $165,900 for a single level apartment style condo to a high of $1,650,000 for an executive style bungalow with walkout basement. The median price for homes in Windermere during the same time period was $450,000 which represents a 2-Storey home with double attached garage. Curious to know how the market’s doing in your neighbourhood? Email us at info@WeSellEdmonton.com and we’ll prepare a quick customized report for you! It’s our pleasure!